Some time ago a business expansion would mean investing in computer hardware units and servers that would be capable of meeting growing business needs. Fortunately, this is no longer the case, due to the possibility of virtualization. 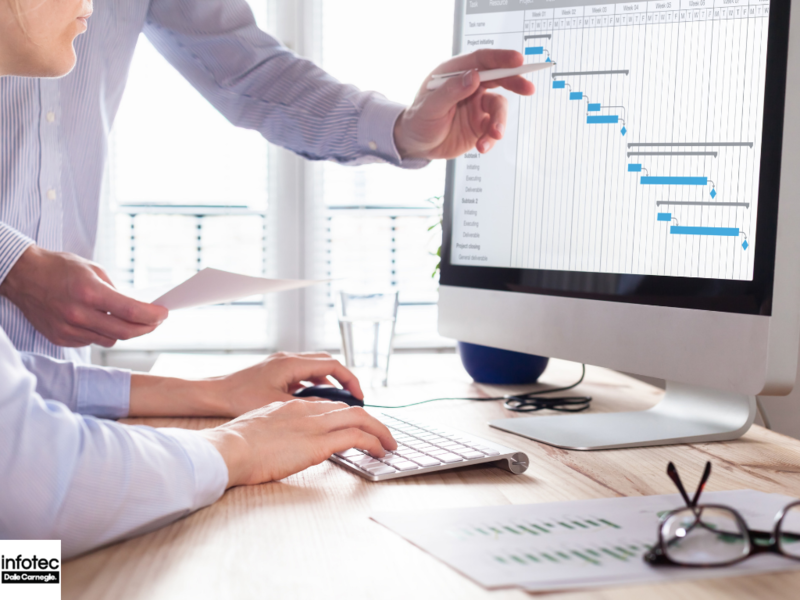 It is possible for companies to run multiple virtualized desktops as well as servers on one machine thus saving cost and space with the highest efficiency rate. These are some benefits that attract companies to virtualization and VMWare. What is the Certified Ethical Hacker (CEH) Certification? The Certified Ethical Hacker (CEH) certification validates a person’s knowledge and understanding of information security threats. 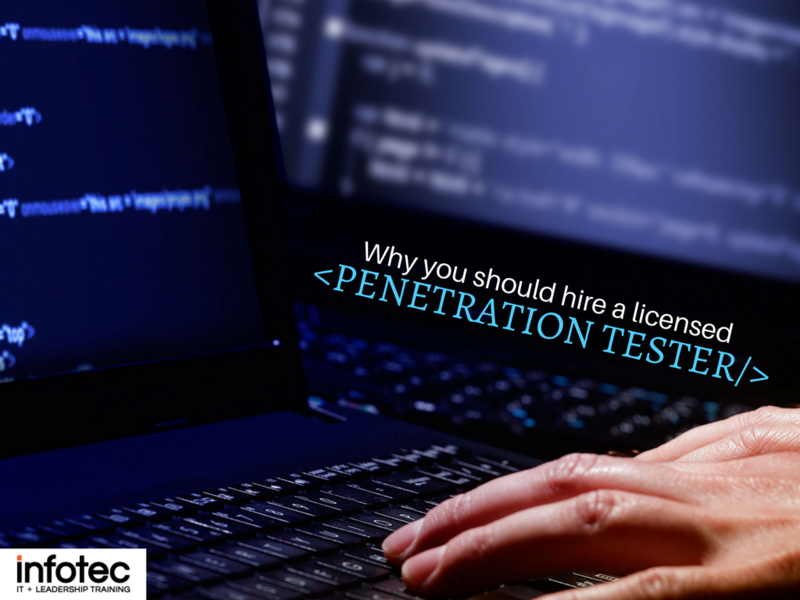 The test involves scanning networks, foot-printing, cryptography and system hacking, enumeration, Trojans and backdoors, sniffers, viruses, and worm detection among other information security threats. 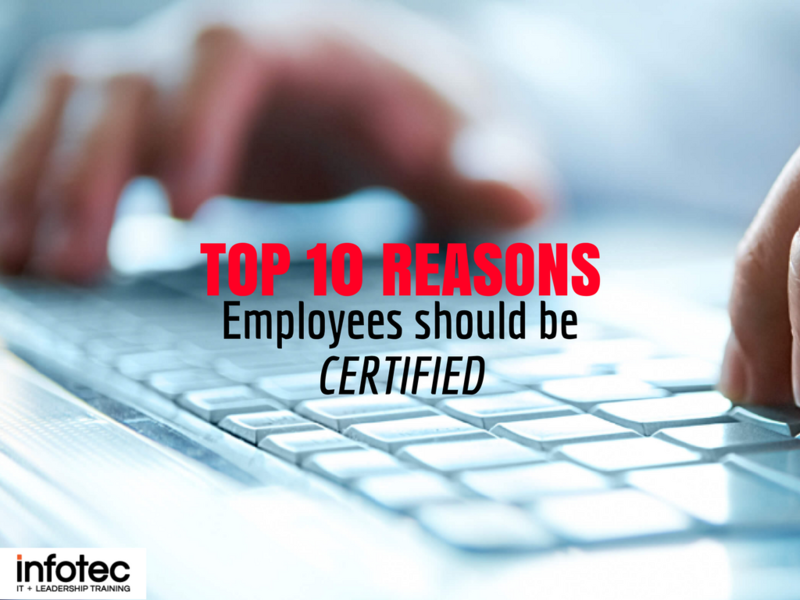 It is the pinnacle of the most solicited information security training programs. 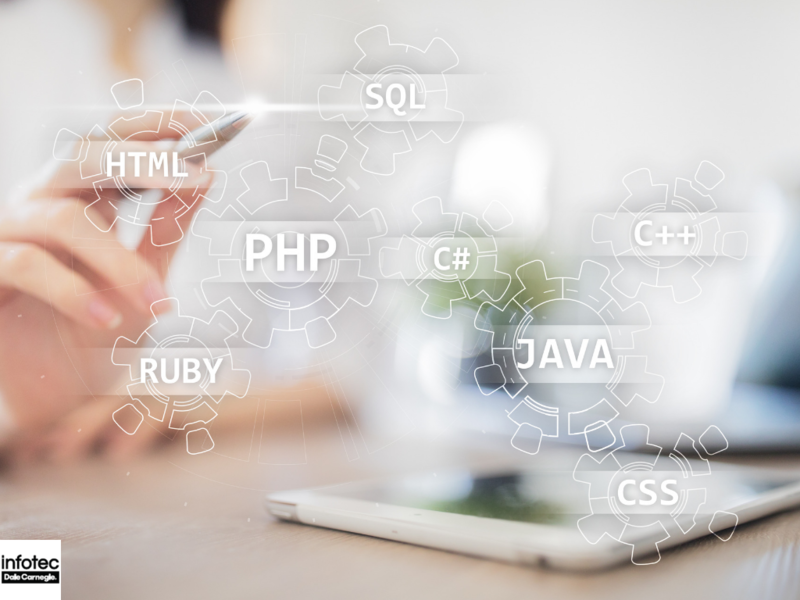 Which CompTIA Certification Should I Get First? 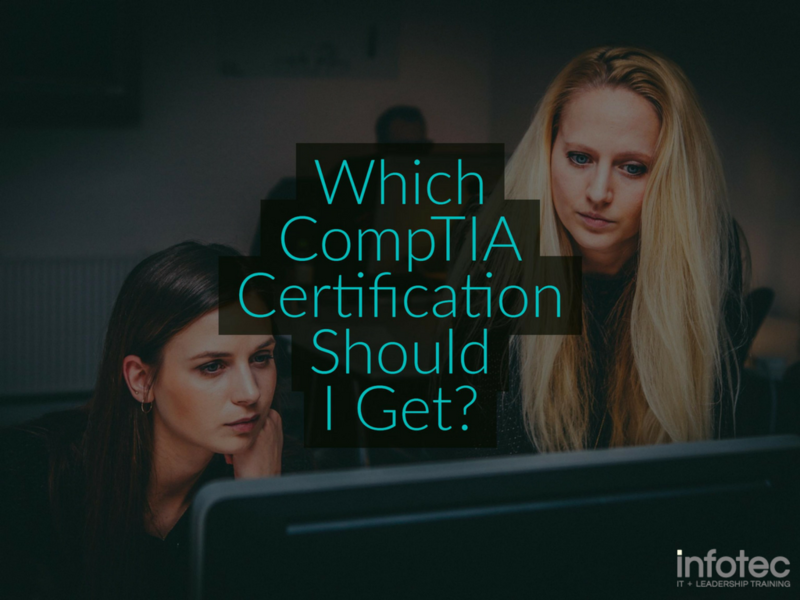 Making sure your employees are certificated in CompTIA or Computing Technology Industry Association certification involves them becoming highly proficient in computing and/or network hardware and its effective use. Often, terms such as "ethical hacking" are involved due to the network-intensive nature of the work a CompTIA-certified individual performs. 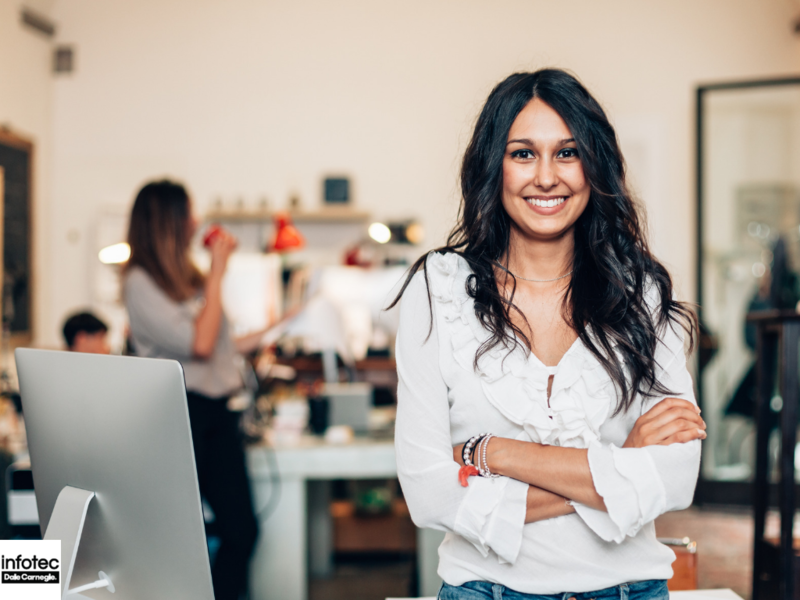 Making sure your employees have these certifications can help build trust with other companies and verify your employees' expertise.